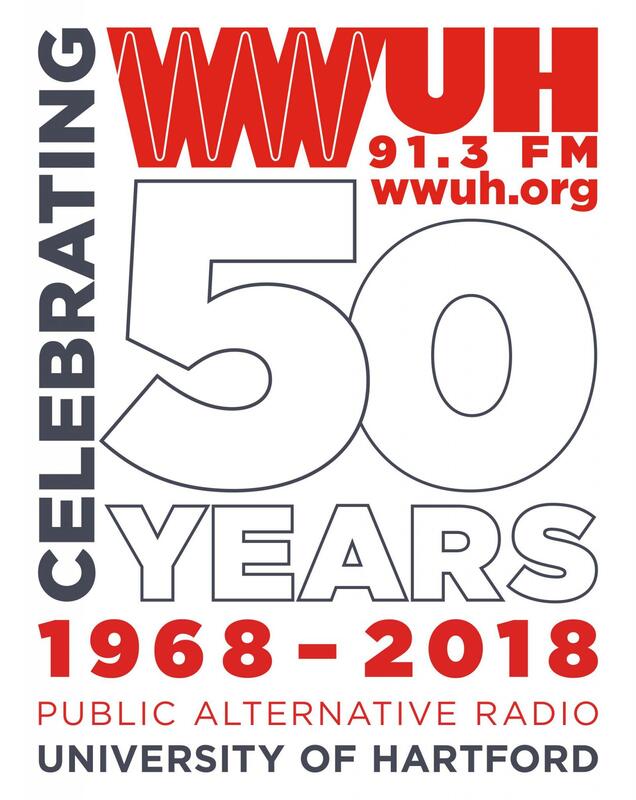 "Watch This Space" - WWUH FM on Toast Friday mornings from 6-9 a.m.
Susan Forbes Hansen joined WWUH in 2001 as fill-in host for FM on Toast and as the Folk Phone producer. She has hosted folk-music-based programs in CT and MA since 1979, and plays whatever SHE thinks works. Susan's preference is for smart lyrics about real issues set in well-thought-out melodies, but sometimes two-out-of-three is okay too. Her photographs have appeared on the covers and/or booklets of several recordings, and she has contributed a few articles to Sing Out! 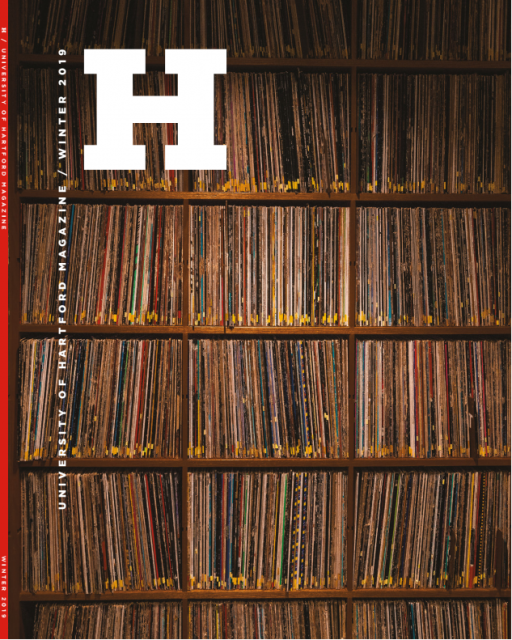 Magazine and the late Black Sheep Review.